Recreational opportunities abound throughout the Columbia Valley in all seasons. 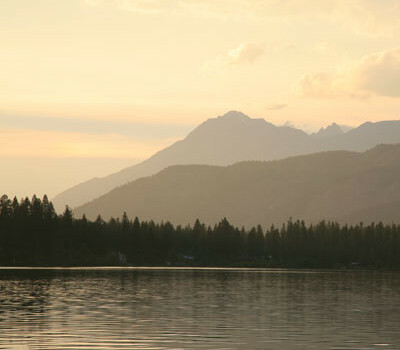 In summer, anglers flock to the lakes and rivers for trout, kokanee, and bass. Other visitors enjoy canoeing, swimming, or sunbathing on the beaches, or take to the mountains for hiking and wildlife viewing. Much of the region’s higher elevations are protected in rugged and remote parks, including the spectacular Bugaboos. While these natural preserves offer plenty of opportunities for day-trippers, it takes extended backcountry trips to fully experience their beauty.